568 pages | 31 B/W Illus. "This Handbook is a major milestone: a superb volume of daunting breadth and depth. It covers a huge range of relations between technology and translation/interpreting from multiple perspectives: technical, industrial, historical, sociological, ethical and ecological. Minako O’Hagan and her formidable team offer overall a striking and sometimes disturbing vision, rooted in recent history and extending towards our increasingly cyborgian future. To paraphrase the editor: what does it mean to be human, and a translator, in this technologizing age?" 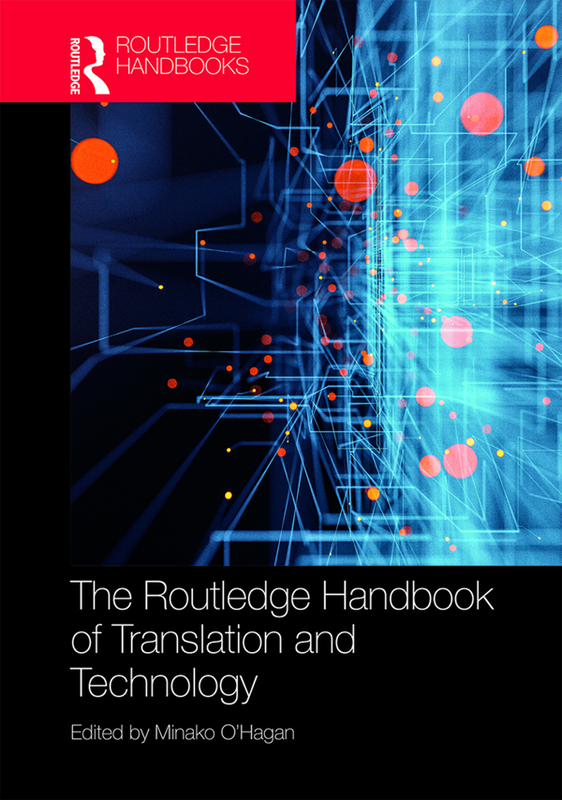 "The Routledge Handbook of Translation and Technology provides a state-of-the-art overview of the dynamic, complex relationship between technology and translation in diverse and important contexts. The volume offers insights on a range of topics by addressing how technology is used, developed, and researched, which will undoubtedly be of interest to academics and industry stakeholders alike."